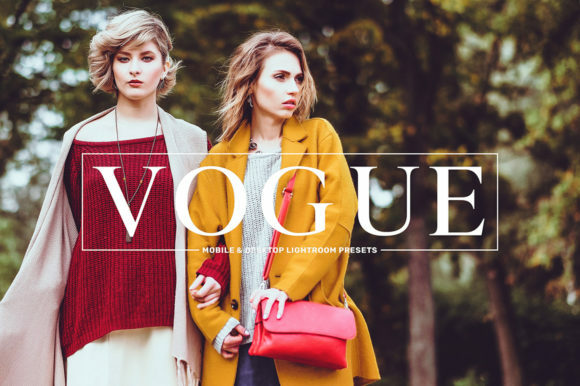 Vogue Mobile & Desktop Lightroom Presets Collection contains 11 Premium Professional Lightroom Presets. 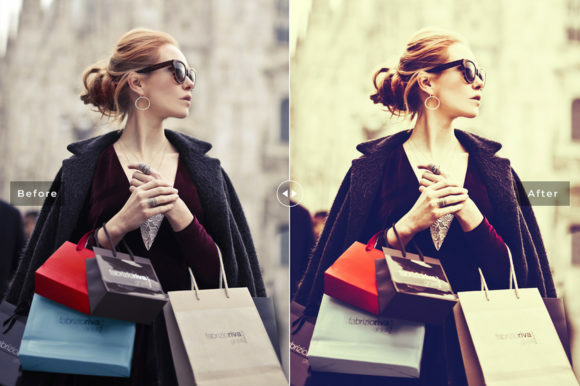 You can easily transform your photos into gorgeous & different kind vogue effects with this pack easily. It’s crafted for the graphic designer and photographers. The presets are designed to look great with a wide variety of images. In many instances, you will be able to get a great result with a single click. However, you can always make adjustments to suit individual photos. 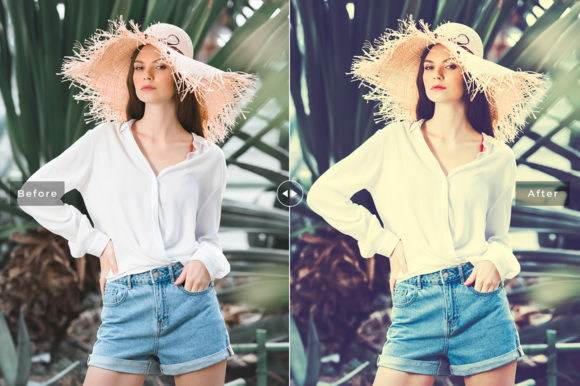 These presets were designed to be used with any type of files that are open with Lightroom and you can easily adjust the presets to your own style or the needs of the image. No skills required, High detailed Help Documents. – Takes only a single click. – Detailed help/Instructions PDF file included. – Completely experimented & tested.